In October 2016, Elias (14yrs), showed his mom a lump in his armpit. 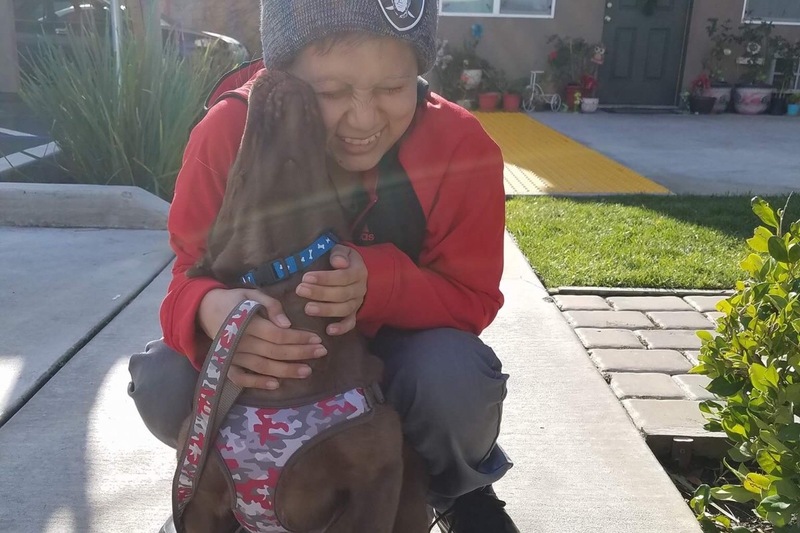 Prior to this day, his mom made endless trips to the clinic and hospital for a whole a year due to the drastic change in his health & never getting a real answer, to later discover Elias was misdiagnosed. Jacqui refused to leave the clinic demanding help for her son. He was immediately admitted to the hospital for 3 weeks where he underwent a series of tests that resulted in the removal of 12 lymph nodes & a piece of tissue from his lungs to perform biopsies. 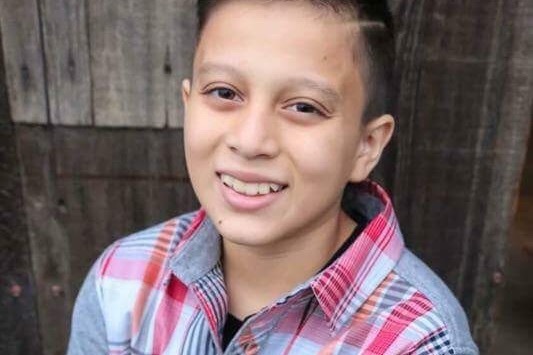 On 10-26-16, Elias was diagnosed with stage IV Hodgkin's Lymphoma which had spread in his lymphnodes, lungs, stomach, spleen, kidneys, near his liver and heart. Elias started a treatment plan, 11-3-16, which consisted of chemo, radiation, several meds & hospital stays. Chemo has caused harsh side effects including seizures. 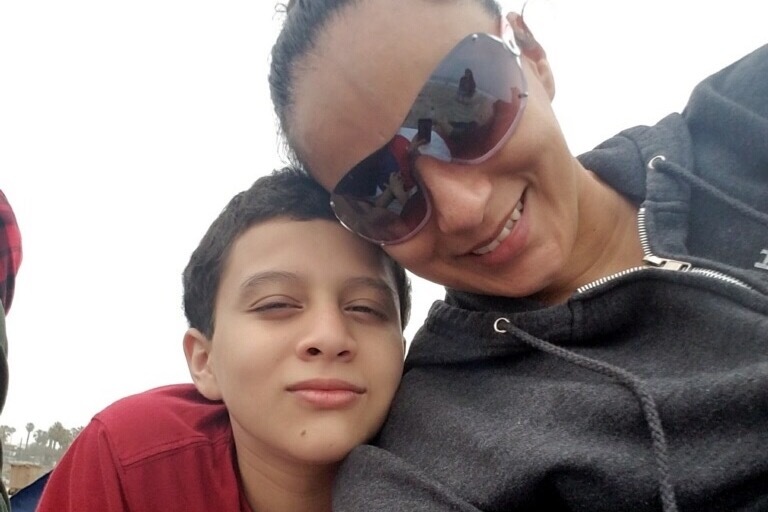 Elias was forced to start taking anti-seizure medication daily, which requires 24hour care. On 3-31-17 treatment ended & Elias was due back in early June to do scans. 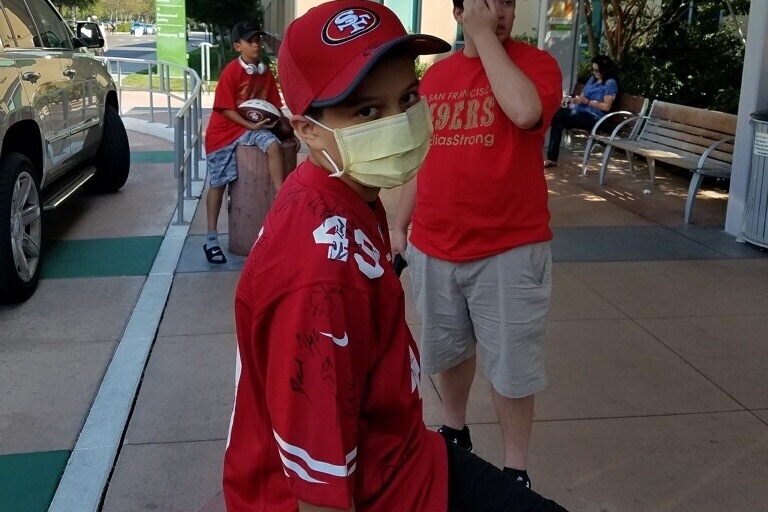 Elias & his Mom were told the break was needed to recover & for the radiation & chemo to finish killing the remaining cancer which at that point was only a mass above his heart. 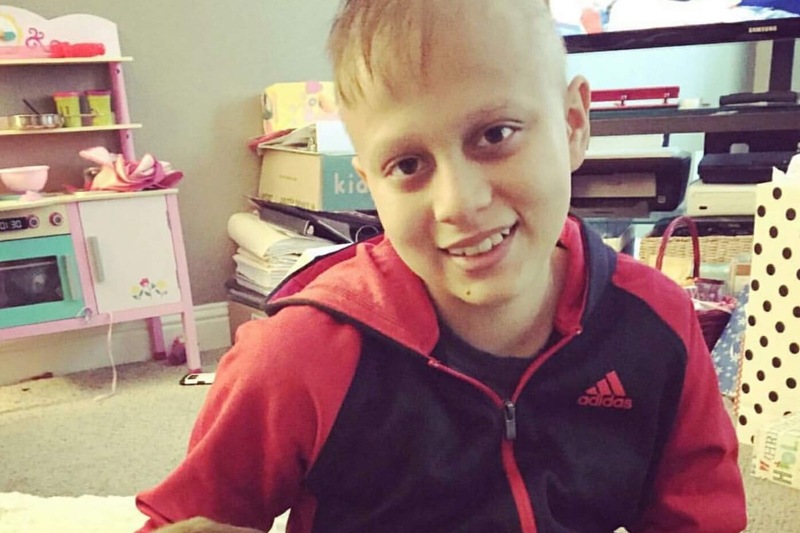 Dr’s were so aggressive & confident that the treatment would work, Elias & Jacqui felt like the nightmare they had been enduring was finally coming to an end & Elias beat cancer. On 4-20-17 only 3 weeks after treatment ended, Jacqui noticed symptoms. A chest xray was done & then a PET/CT scan was followed days later. 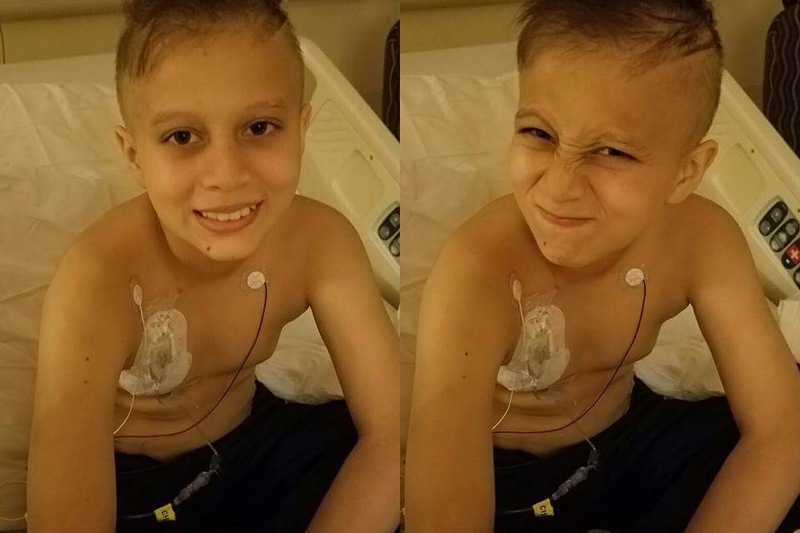 On 4-27-17, Elias was diagnosed with Stage IV Cancer AGAIN & surgery was required to determine if the cancer was the same or a secondary cancer developed. What Elias & Jacqui were once told as being a very curable cancer, & would only need one 6 month treatment plan, had changed significantly. It was then said by Dr’s that Elias has a rare, and extremely aggressive type of Hodgkins. His new treatment plan would include Stem Cell transplant. Before transplant can happen, he needed more chemo to remove all the cancer. 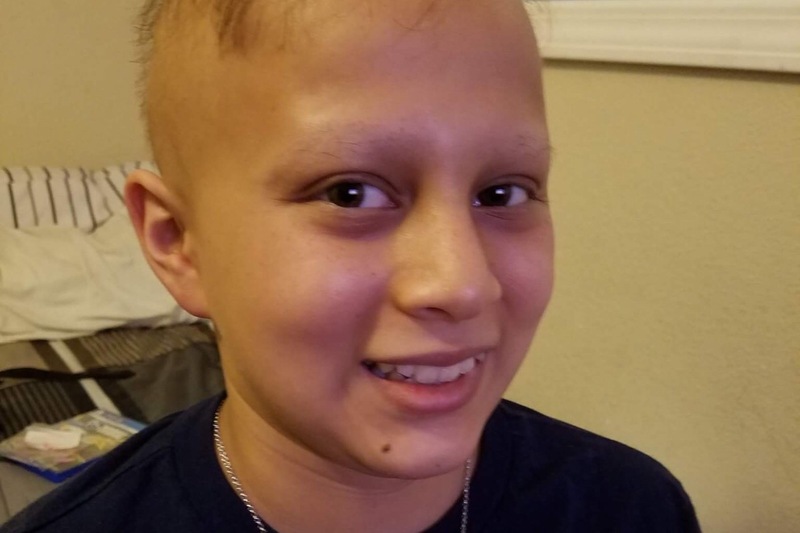 Elias began chemo & it has been beyond harsh on his young body. On 9-26-17, Jacqui & Elias learned that treatment failed again. 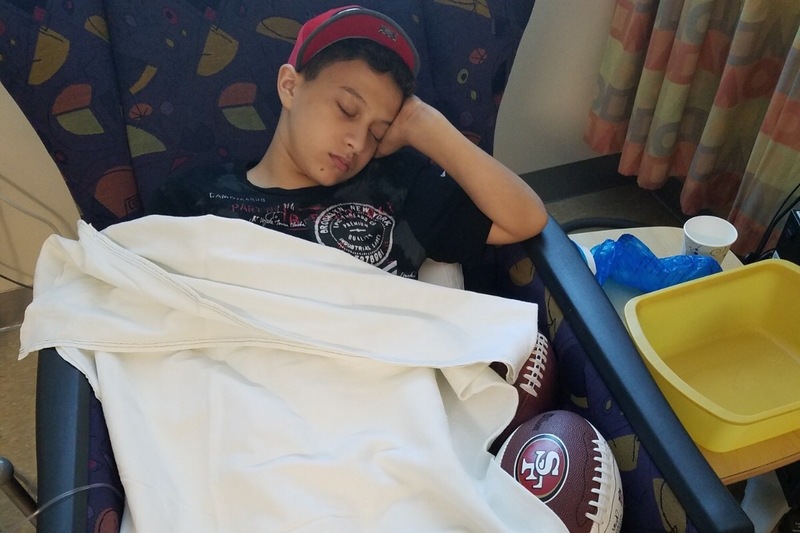 Elias underwent 6 more different treatment plans, that included a T-cell immunotherapy study in Seattle, WA, all of which have failed. 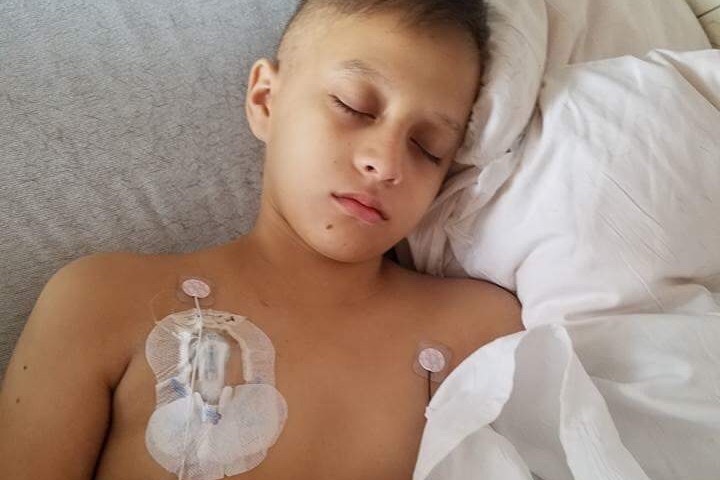 Elias’s journey has NOT been easy, he's received over 20 different infused chemo drugs, 30 days radiation, 2 surgeries to remove lymph nodes, and 3 near death experiences. The emotional, mental & physical pain he's endured has no real words. The cancer has now mutated to 4 different types of cancer, Classic Hodgkins Lymphoma, Non-Hodgkin Lymphoma, B-cell Lymphoma, and Leukemia. Doctors classify his diagnosis as Grey Zone Lymphoma. Recently in May 2018 Elias and Jacqui were told that he no longer has curative options. 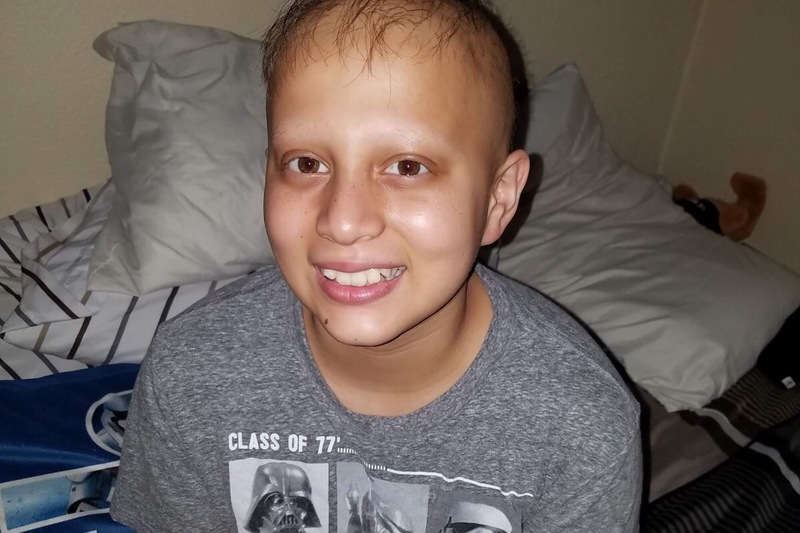 The options that they are offering are to help prolong his life, but the treatments are extremely harsh on Elias and may cause more damage than it would benefit. Due to the care that Elias needs, Jacqui has been by his side 24/7 caring for her son’s every need & is not able to work. Jacqui has 2 daughters, 7 & 5 yrs old, who require special diets due to severe chronic food allergies. The cost of medical expenses, rent, & living expenses has caused an extreme financial hardship. 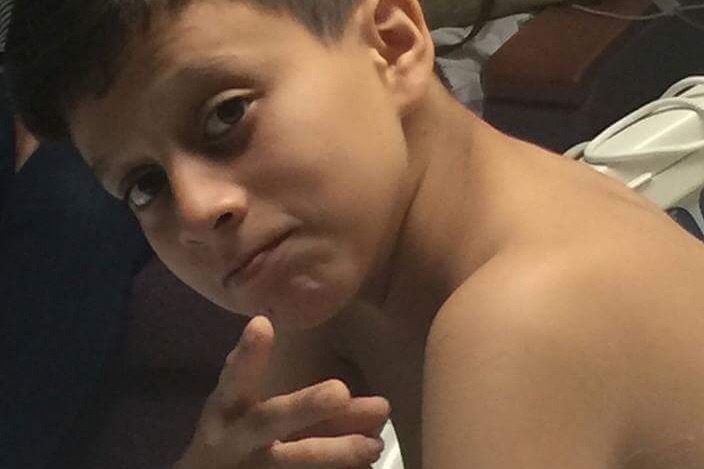 Elias lives in Tracy, CA & is treated 2hrs away at Stanford Hospital. Team EliasStrong is asking that you please help Elias & Jacqui fight this monster we call cancer. Jacqui needs financial relief to help at this difficult time with costs of living, food, transportation costs, and to pay for a natural approach in medicine that is not covered by insurance. If you can't donate, please pray for Elias & be so kind to share this page to help in our efforts to help Elias. We thank you in advance. God Bless You.